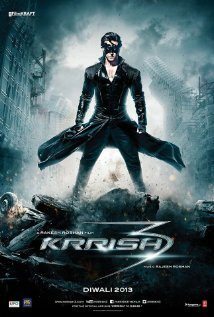 Opis: Krrish and his scientist father have to save the world and their own family from an evil man named Kaal and his team of human-animal mutants, particularly the evil Kaya. Will they succeed? How?